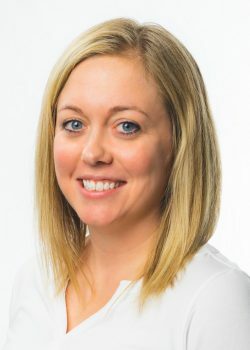 Mandi Olson is the new director of Ready Set School, the organization’s board of directors announced in a press release. Besides working professionally in Winona for over ten years in non-profit organizations, Olson has been involved in groups such as the Young Professionals of the Winona Area Chamber of Commerce (and various sub groups of this organization), Leave a Legacy Winona, the City of Winona Planning Commission, and many other various organizations. She has a B.B.A. degree in Organizational Management and an A.A.S. degree in Marketing. Olson and her husband, Todd, live in Winona with their children, Maylene (4) and Susanna (2). Together they enjoy outdoor recreation including walks, hikes, camping, boating and fishing. They also love cooking together and spending time with friends and family.